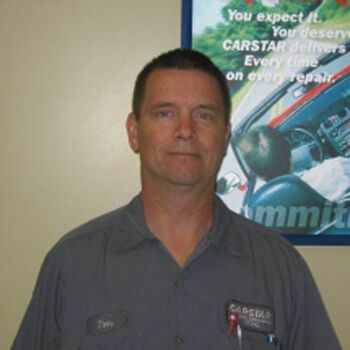 The Utzig family has been in the auto body repair business, serving the greater Janesville, WI community for three generations, since 1928. 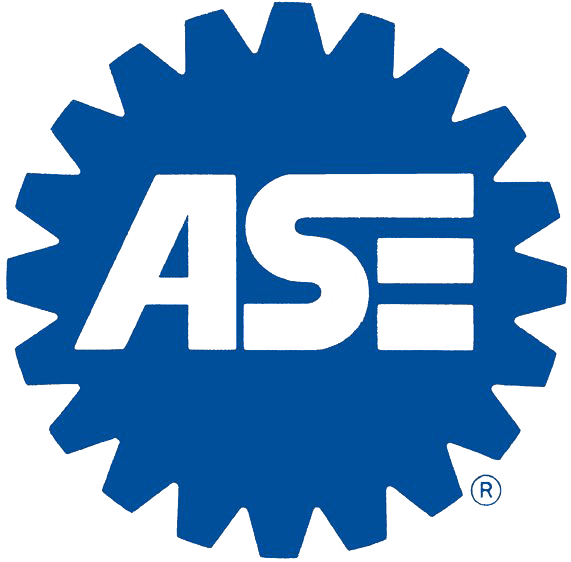 Al and Diane Utzig have owned and operated the body shop at 1715 W. Court Street in Janesville since 1989. 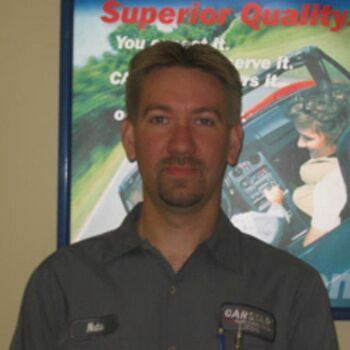 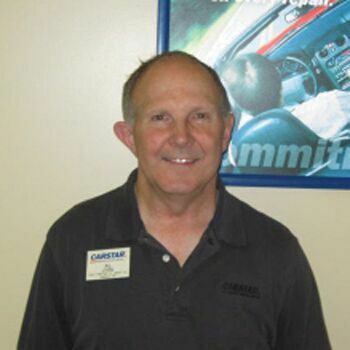 Al Utzig has worked at the shop since his parents originaly built the rpair center in 1967. 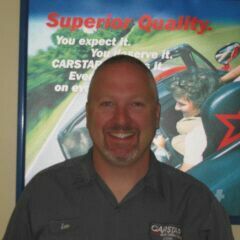 We joined CARSTAR franchise systems in 1989. 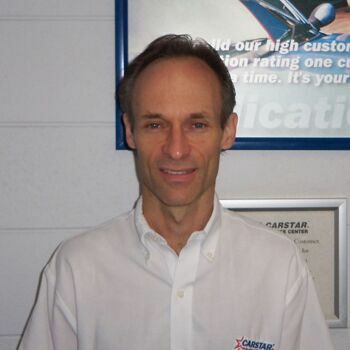 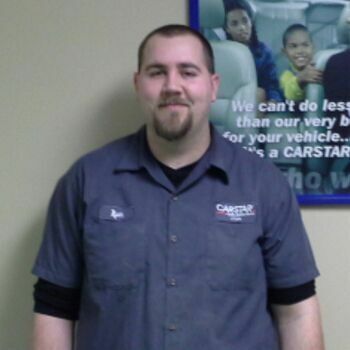 CARSTAR is an international franchise of high quality collision repair facilities. 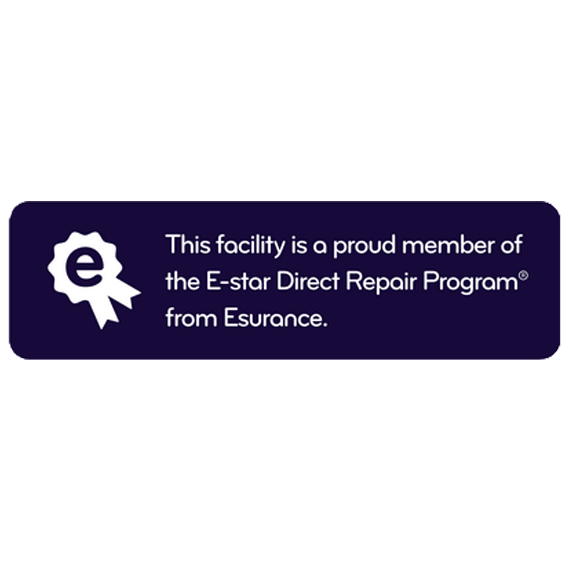 The place where You, our Customer, may entrust your vehicle for prompt, quality repairs from friendly, courteous individuals who have been there and will be there, when you need expert collision repair services. 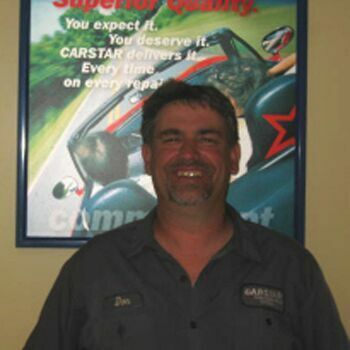 Quality auto body repair centers, combined with an exceptional warranty and excellent customer service, give CARSTAR repair centers an unbeatable 97 percent customer satisfaction rating.